On this holiday Monday, let’s enjoy some remnants of the Saturday/Sunday surprise snowstorm. It's a #WinterInterest image in the landscape; an all-season favorite. 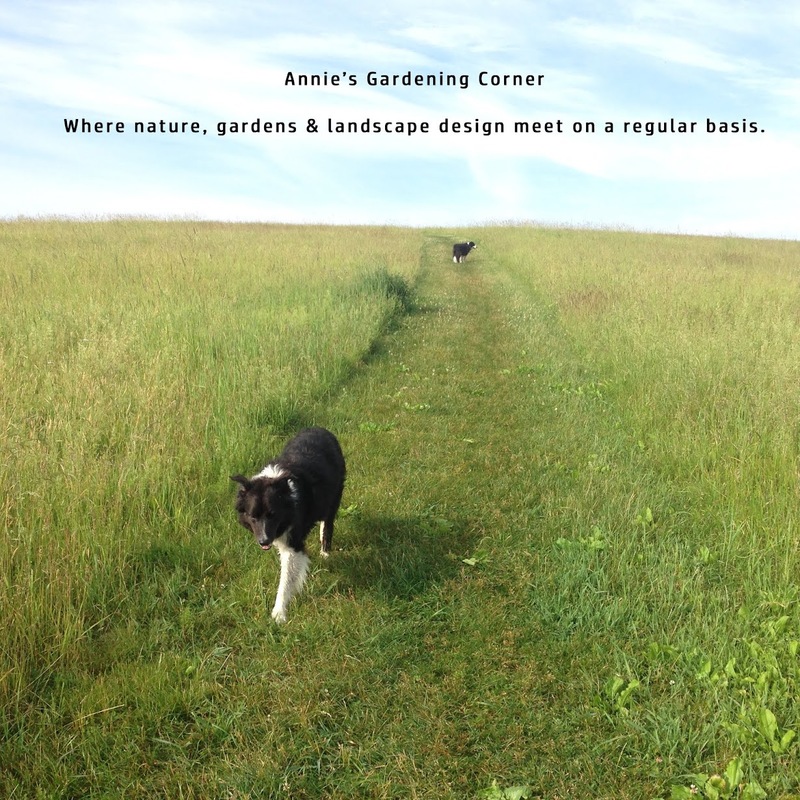 If you love to explore your winter garden, this is a ‘must-have’ tree. 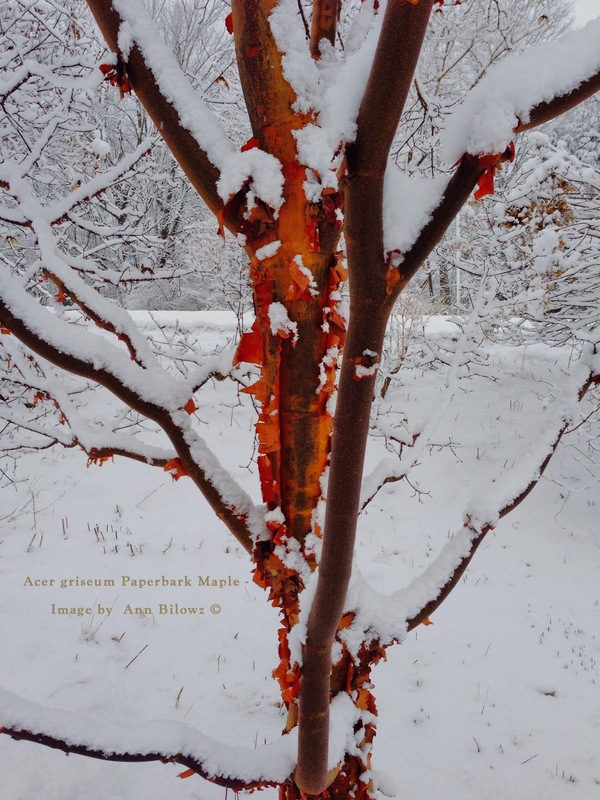 The Acer griseum Paperbark Maple makes a continuous statement, especially when it snows. Yes, it’s all in the bark and why many fall in love with and plant this specimen, All-Star tree. Being a favorite #WinterInterest choice, the Acer griseum Paperbark Maple receives the thumbs-up award. Speaking of All-Stars, let’s hear it from #PatsNation. Despite this year’s set of challenges, including yesterday's loss, this team deserves to be celebrated for its many victories throughout the season. Martin Luther King, Jr. stated it best. “The ultimate measure of a man is not where he stands in moments of comfort and convenience, but where he stands at times of challenge and controversy.” Whether an All-Star tree, team or a man of exemplary courage like Martin Luther King, Jr., it is all in the challenges that we become our greatest. From #PatsNation - thumbs up for another great season.